If you are suddenly getting high water bills despite average to normal water use, it could mean that there is leak somewhere on your property. 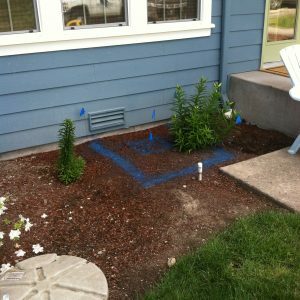 Call Clearwater Leak Detection; we offer high quality services for water leak detection in homes in Pacific, WA. 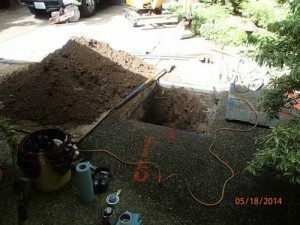 We use the latest leak detection methods in Pacific homes to find leaks in walls, under the slabs and beneath the ground. Equipped with the latest devices and equipment, we are able to pinpoint the exact areas where the leak occurs. 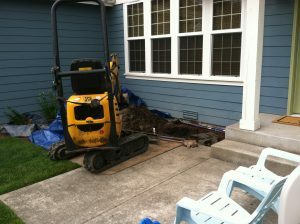 What are the Signs of a Water Leak in Pacific Homes? There are certain specific signs that indicate water leakage. The first of these signs is often slow water pressure, unreliable sink flow, and slow drainage. Upon noticing these signs, you should not think about how to find a water leak, but rather you should call the experts. We have the required equipment to detect the source of the water leakage in your Pacific home and provide adequate repairs. Our services are not only affordable but proficient and effective. There might be several companies offering water leak detection services in Pacific. However, you have to conduct your own research and find the best company for water leak detection. You can take reviews on our services and our prices from the customers that we have served in the past. You will come to see that not only are we reliable in detection services, but also in repair and plumbing working for broken pipelines. Feel free to contact Clearwater Leak Detection at 206-686-9300 for any requirements of water leak detection and repair in Pacific.